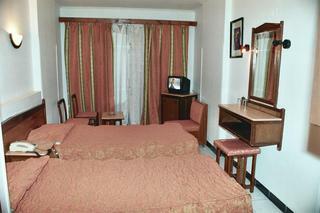 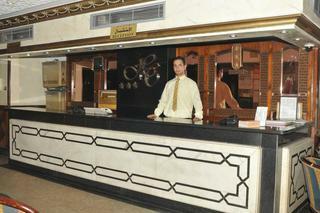 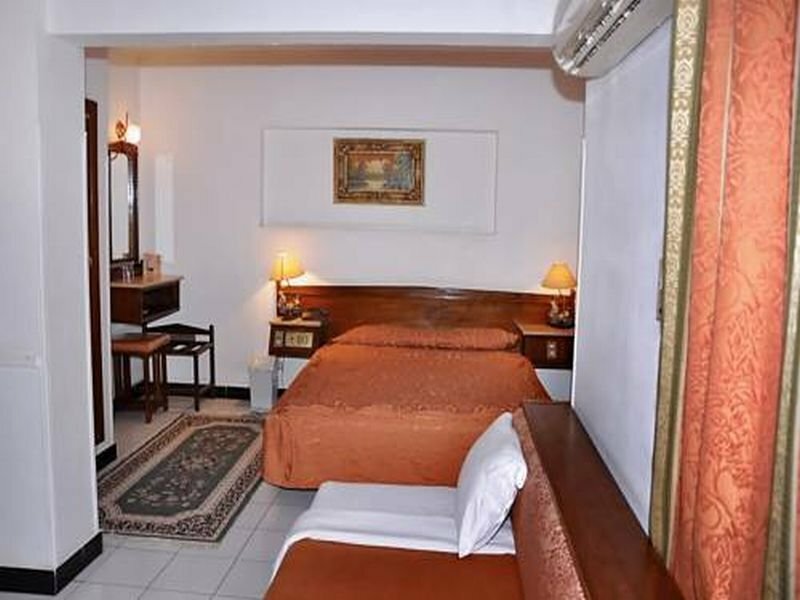 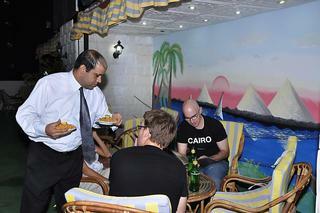 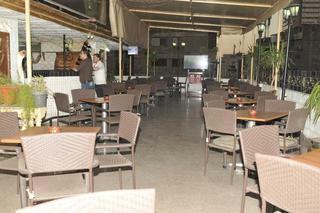 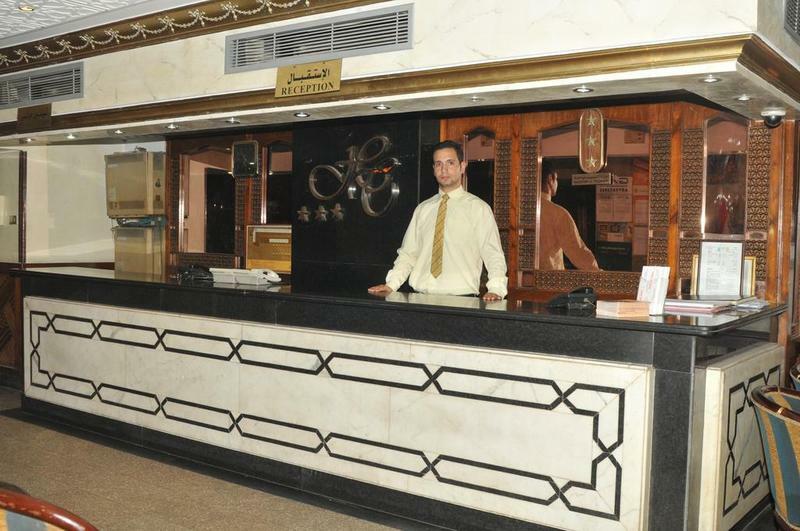 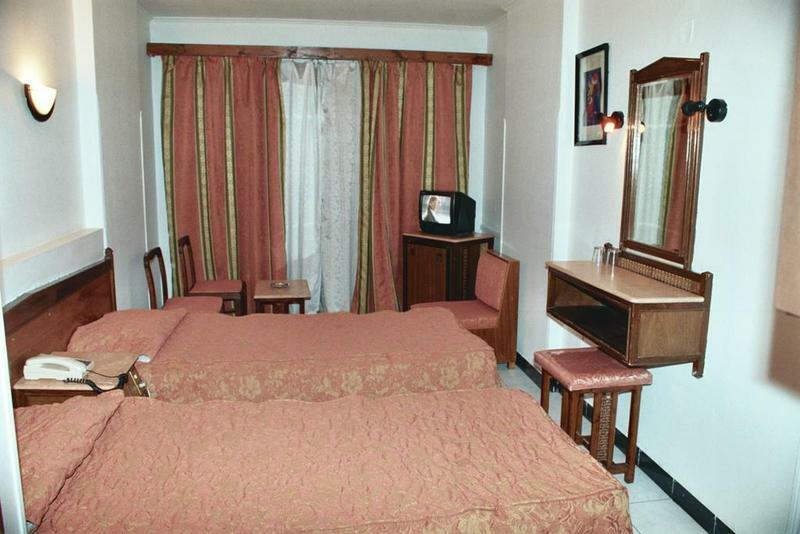 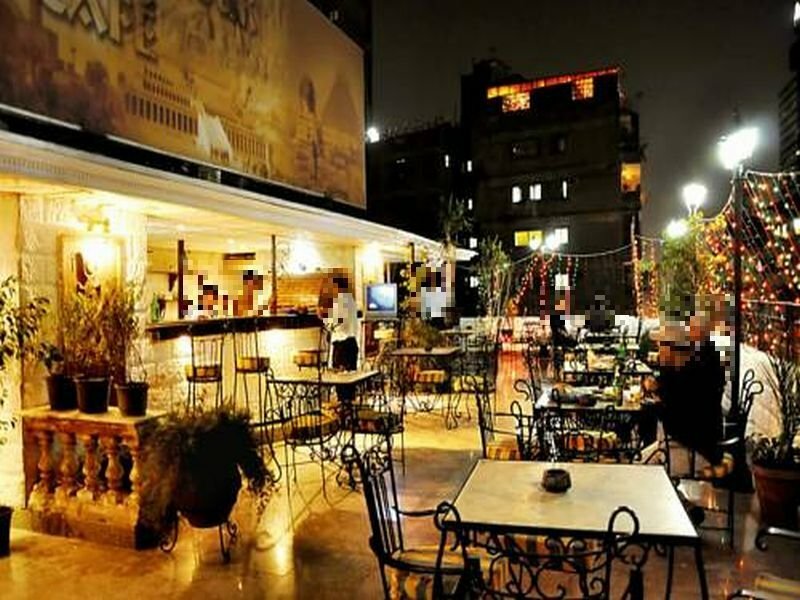 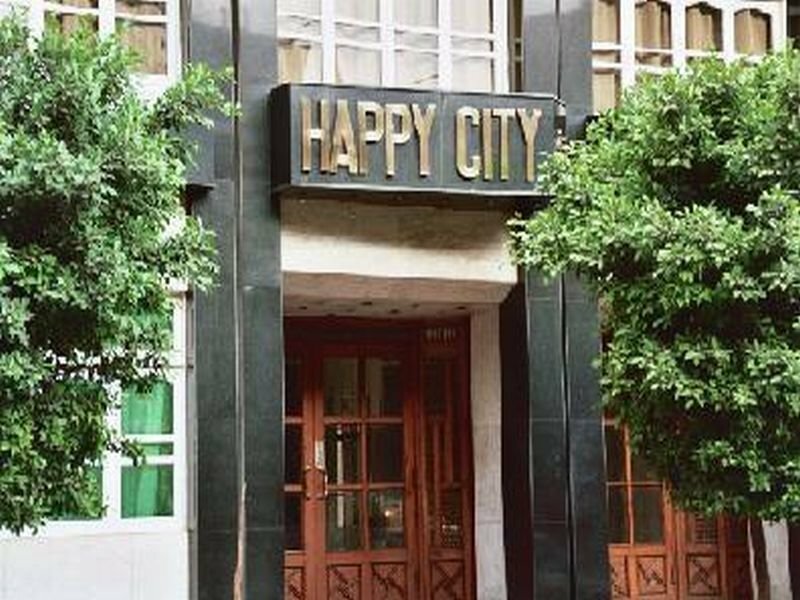 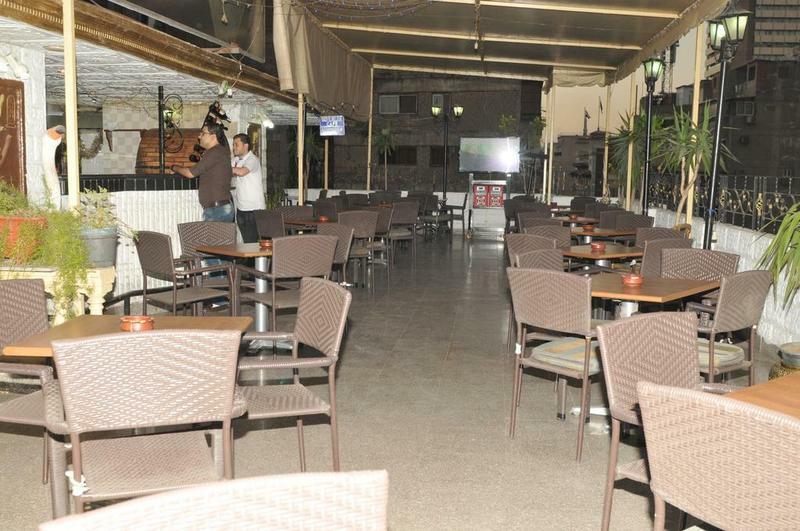 Located in Cairo city centre, just a few minutes' walk from the Egyptian Museum, this hotel offers a strategic location directly in front of the Mohamed Najeeb underground station.This air-conditioned city hotel comprises 60 guest rooms and guests are welcomed in the lobby, which offers a 24-hour reception and a 24-hour check-out service, as well as a hotel safe, cloakroom, currency exchange and newspaper stand. 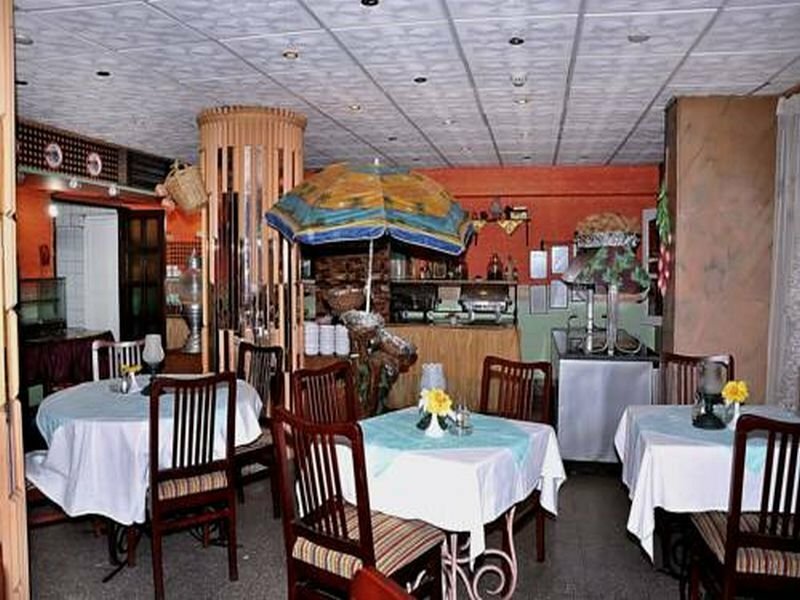 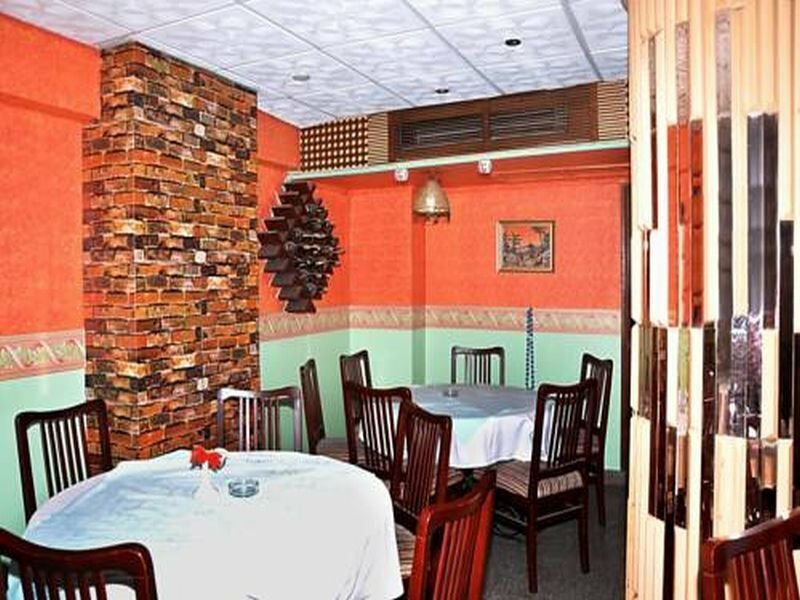 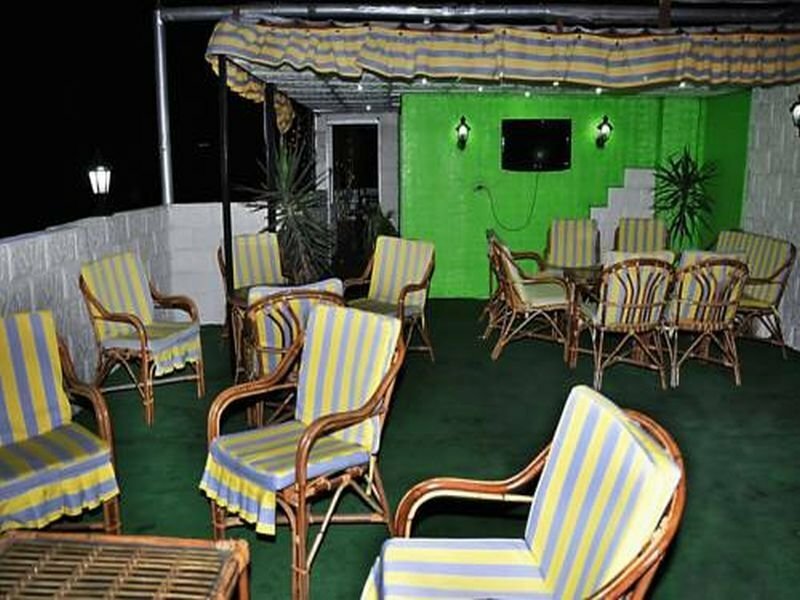 There is a café, a bar and a restaurant and guests will appreciate the conference facilities and wireless Internet access. 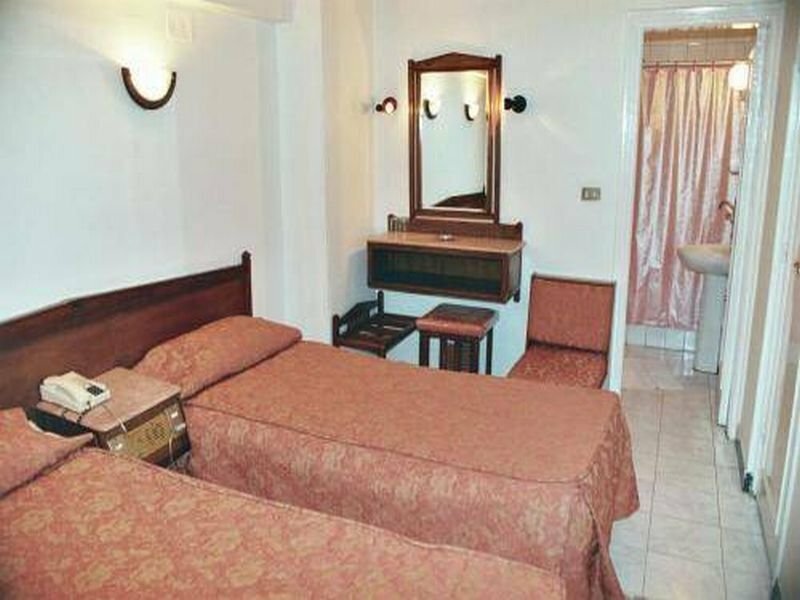 Guests can also take advantage of the room and laundry services.All rooms come with a private bathroom with a shower, and offer a double bed. 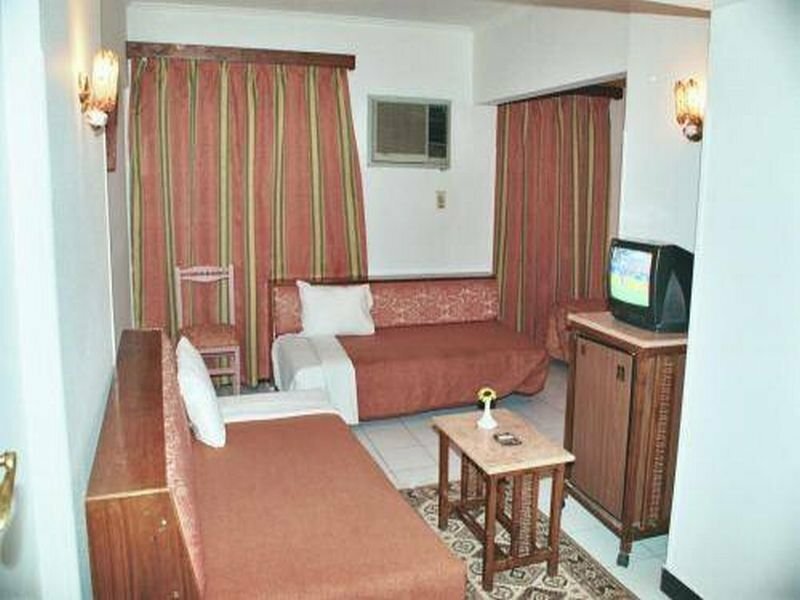 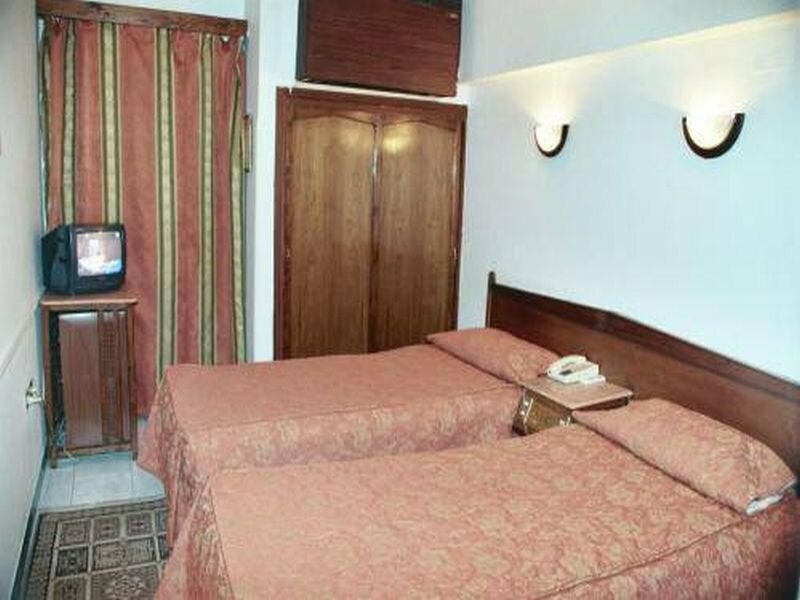 The rooms also come equipped with a satellite TV, Internet access, a radio, safe, minibar and a balcony or terrace as standard.A buffet breakfast is served each morning at the hotel. 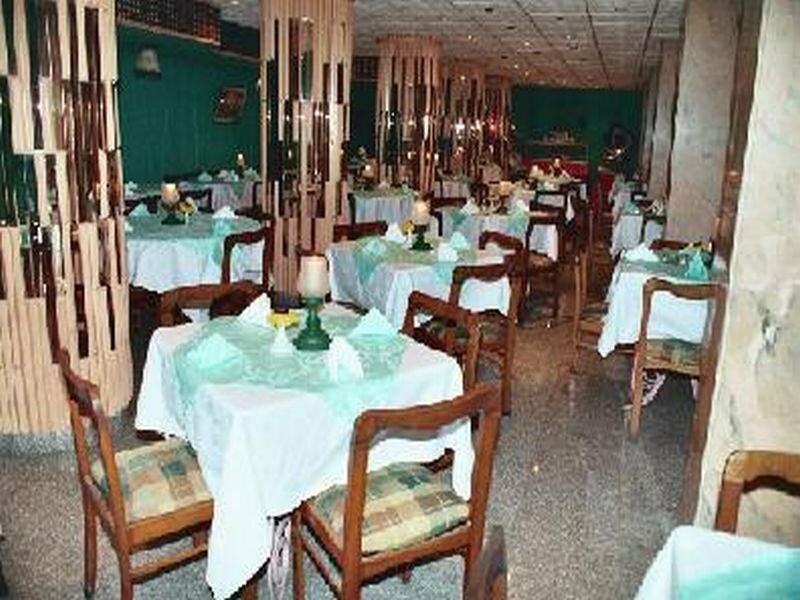 Lunch and dinner can be enjoyed à la carte.